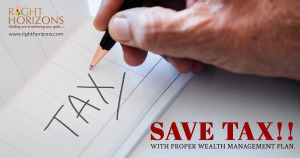 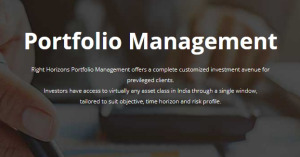 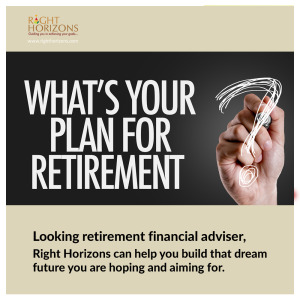 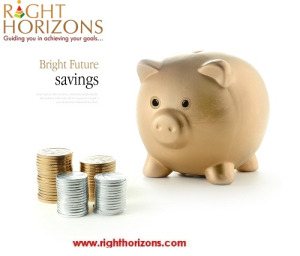 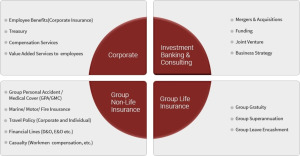 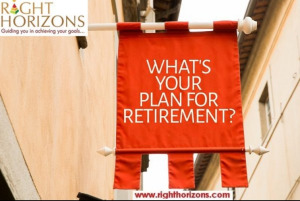 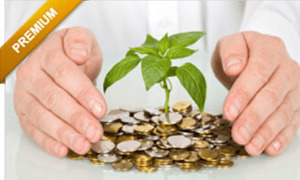 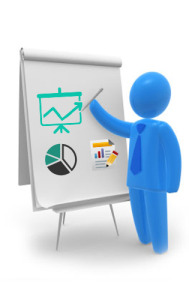 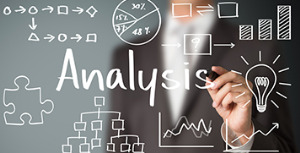 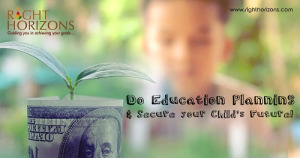 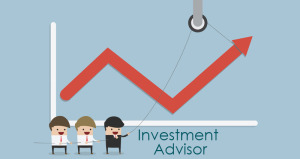 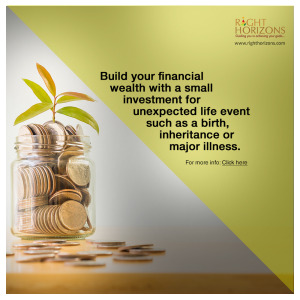 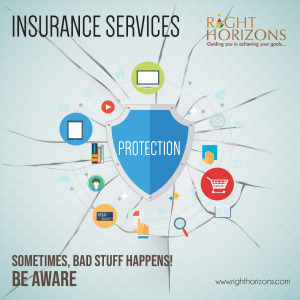 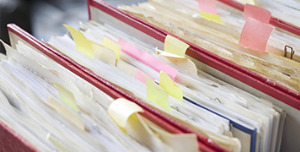 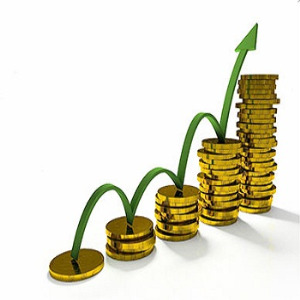 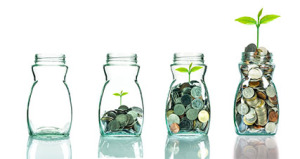 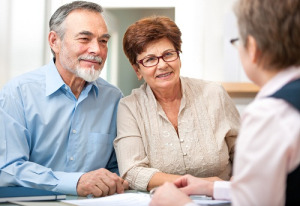 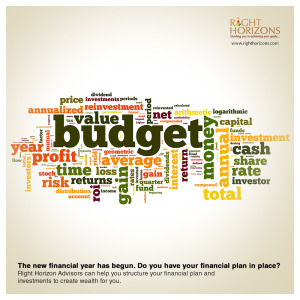 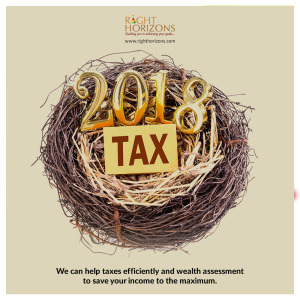 Right Horizon offers Financial Planning Services in India. 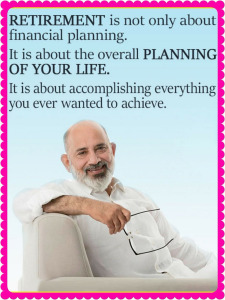 Financial Fitness will help you to achieve goals for each state of your life. 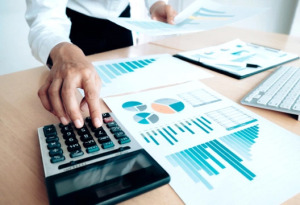 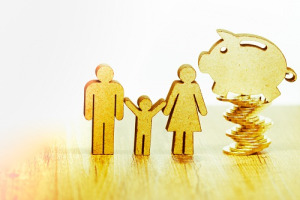 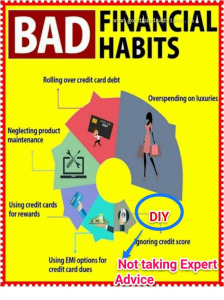 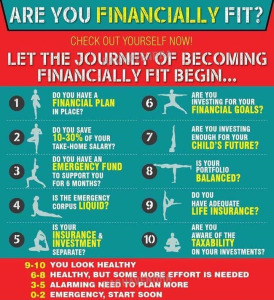 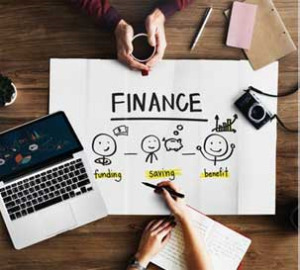 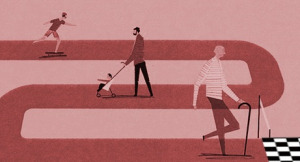 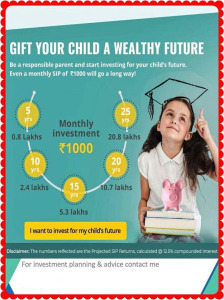 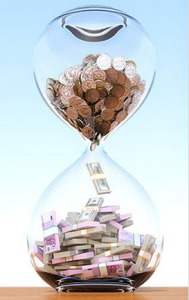 Worried that you are not financially fit? 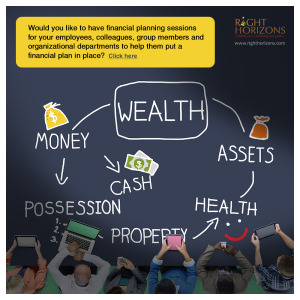 It's so much easier if you have good financial planner to work out with.